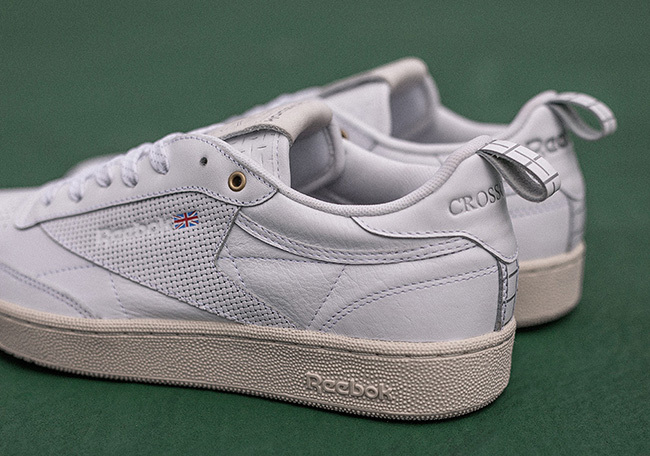 Crossover, a sneaker shop based in Malaysia has teamed up with Reebok for a clean collaboration. 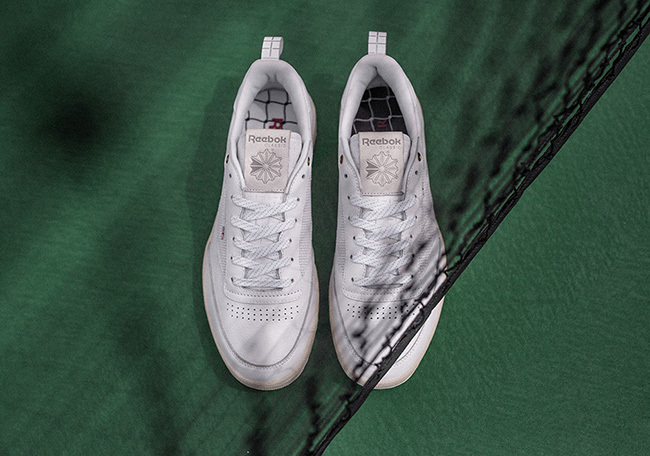 The two have came together to release the Crossover x Reebok Club C collaboration. 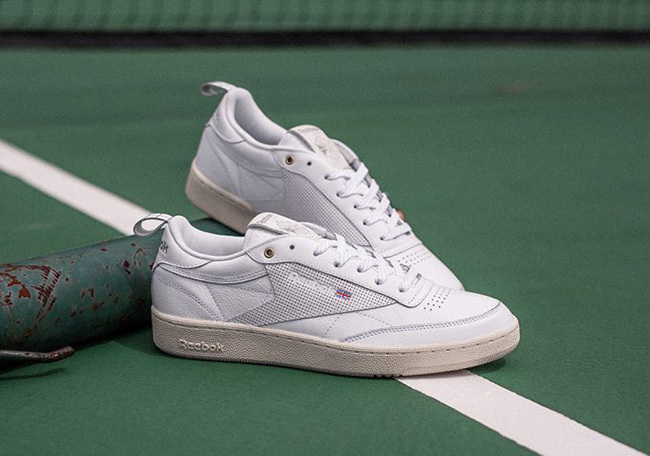 Looking closer at this Reebok Club C, they feature a predominate White upper while perforations land on the panels. 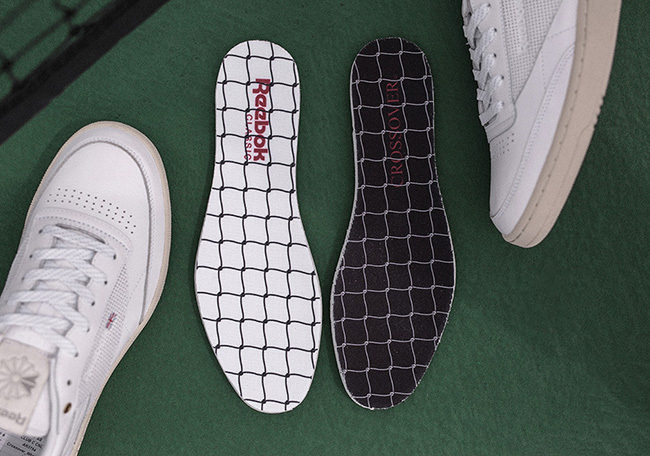 Following we have co-branding on the insoles with a tennis net. 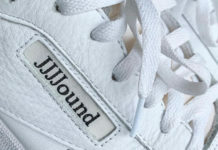 In addition, the brand has added Gold to the top eyelets while leather accents. 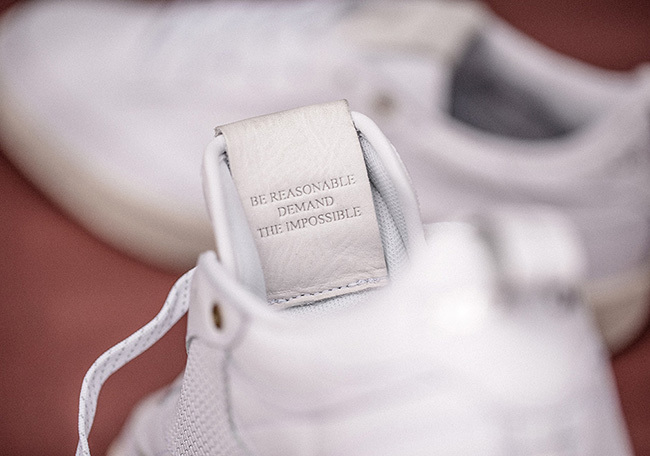 Completing the look is the brands slogan ‘BE REASONABLE, DEMAND THE IMPOSSIBLE’ on the inside of the tongues. 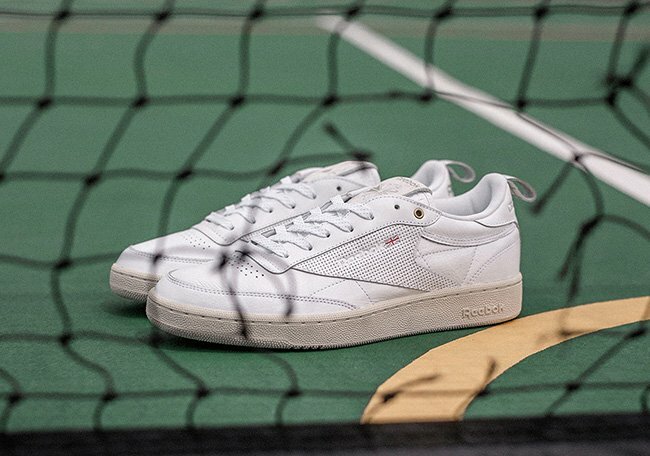 The Crossover x Reebok Club C actually initially released online on December 23rd. 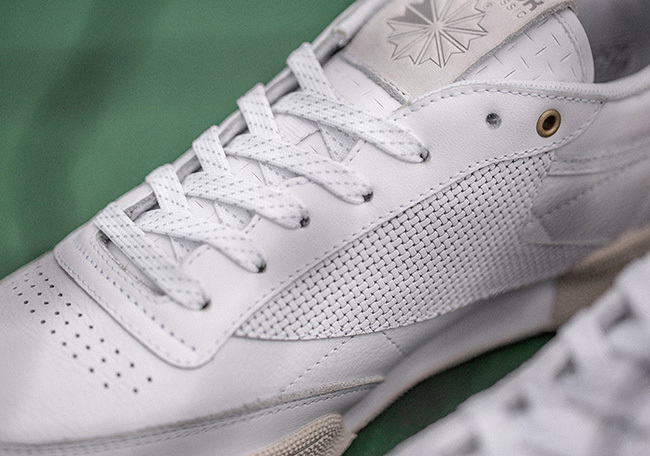 Then on December 24th, Crossover had an in-store release at select locations. 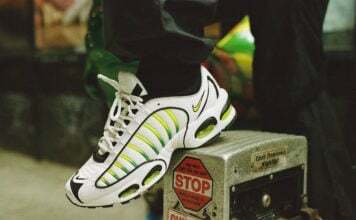 Sizes are still floating around but there is a chance that we see a wider release happen soon at additional retail stores. 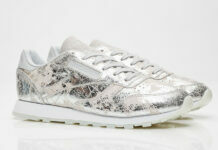 For now, you can check out additional images below giving you a closer look.